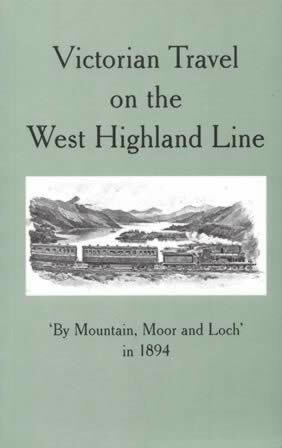 Victorian Travel On The West Highland Line: 'By Mountain, Moor And Loch' In 1894. 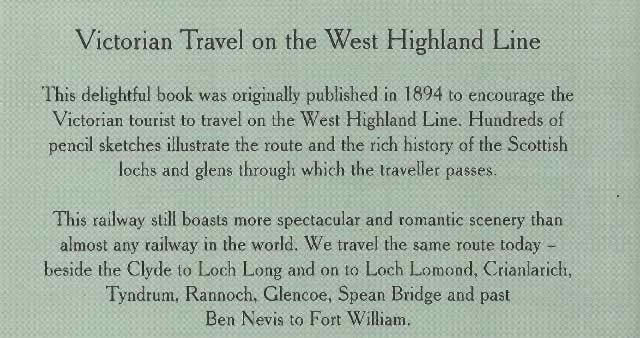 This book was originally published in 1894 to encourage the Victorian tourist to travel on the West Highland Line. It contains hundreds of pencil sketches that illustrate the route and the rich history of the Scottish lochs and glens. This edition has been published and produced by House Of Lochar.